Are you looking for acreage in Ascension? This 1.31 acre lot is cleared and ready to be built on! There are no restrictions and no HOA dues. Build your dream home on this HUGE lot where there is plenty of room to also build a workshop, a mother-in-law house, or extra parking for boats, RVs etc. 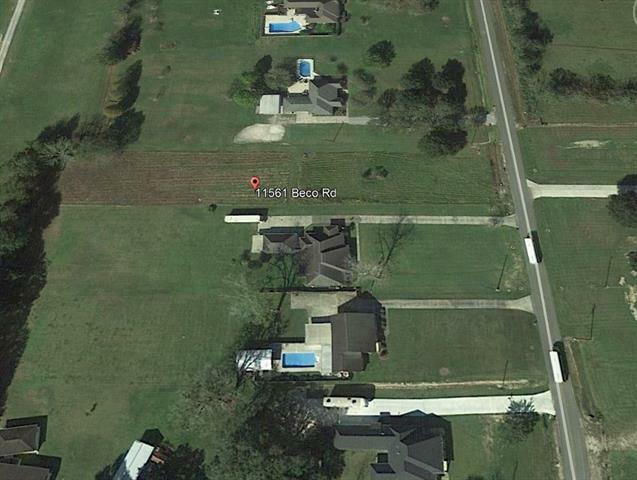 This beautiful lot is located on Beco Road in St. Amant, Louisiana.